Upon receiving your order, we will request your Final ready to record script and choice of voice and background music. We will edit the audio into multiple files where required and deliver the files via download within 3 to 5 working days. 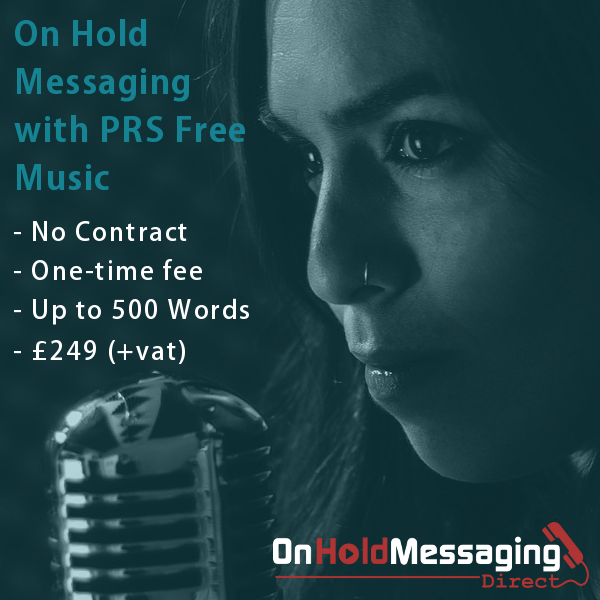 Your script could include multiple messages such as IVR menu prompts, on-hold marketing messages, out of hours, voicemail etc.